Venkat Janapareddy is a 20-year veteran of the recruitment industry and the founder and CEO of Jobiak, a provider of the industry’s first AI-based recruitment marketing platform specifically for Google for Jobs. Based in the Boston area, Janapareddy co-founded Gozaik in 2012, which helped HR professionals engage with employment prospects on Twitter and was acquired by Monster.com in 2014. He also previously founded IT staffing company XpertTech, which he operated for 15 years before he sold the business to a U.K.-based private equity firm in 2016. 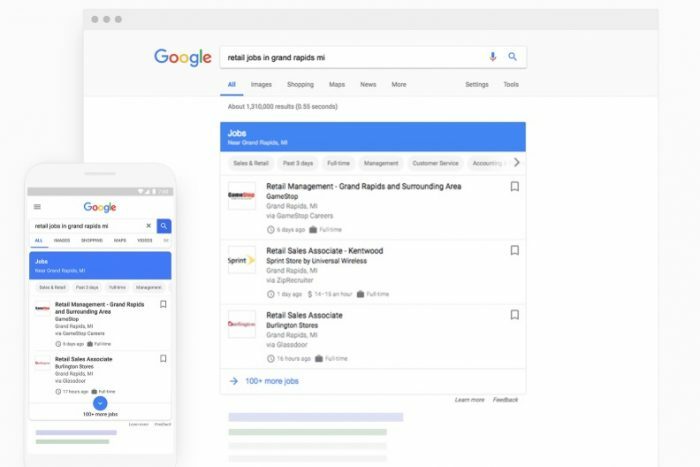 Is Google For Jobs a Job Board Slayer?